Although Bitcoin is not new, it has truly been catapulted to an international phenomenon in 2017. It has been established as the king of cryptocurrencies and, being the first to break new ground and navigate the uncharted territories of non-fiat currency, it continues to inspire several other cryptocurrencies that have been born in its shadow, from Ethereum to Monero. Yet it seems that the Bitcoin effect far extends beyond the realm of (digital) money; it has also reached into other industries, making sure that new startups are created that use either the cryptocurrency itself or its underlying technology to power them. In 2017, Bitcoin had quite a ride: it saw its price fluctuate from $950 at the beginning of the year to the $10,000 mark last November. For a few days within the next month, the cryptocurrency almost reached $20,000 before winding back down. This means that Bitcoin’s price had at one point gone up over 20 times at what it started the year – and it had everybody talking in the process. 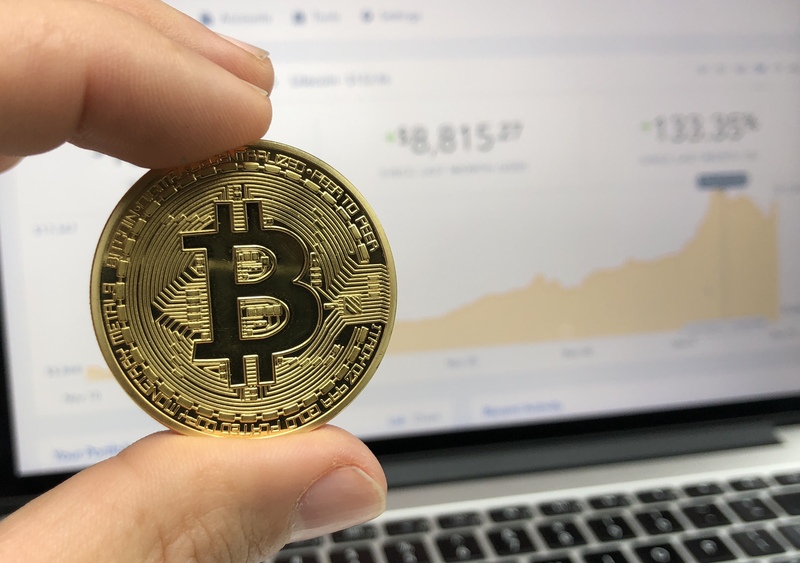 Even though Bitcoin has been around for some years now, it was last year that it really gained a boost in mainstream acceptance and found its way into everyday discussion, even among non-experts in the field. In its journey, Bitcoin has a spill-over effect in other sectors, too. Even though its main function so far seems to be a way to store value and speculate on profit, Bitcoin yearns for widespread adoption as a proper currency that is used for everyday transactions. This is, after all, the only way to ensure that the dream of its founders of a cryptography-powered, decentralized and non-fiat currency would become true. In this quest, Bitcoin found several allies: nowadays, major companies such as Microsoft allow users to refill their accounts in Bitcoin, while several service providers like travel agency Expedia have transitioned into accepting Bitcoin as payment. 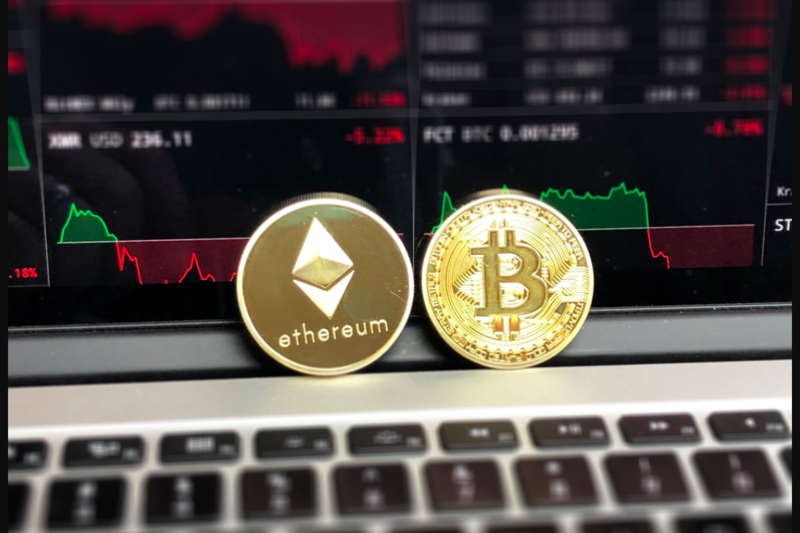 In more specialized markets, like online gambling, the cryptocurrency seems to be faring quite well since it is valued for its fast payments and increased security in transactions, as Betway Casino online explains. But, beyond that, it has also contributed to the creation of a whole new market, powering businesses like Coinbase, an online service that helps users buy and sell cryptocurrencies. To date, Coinbase has seen over 10 million clients in over 30 countries trade $50 billion worth of digital currencies. Bitcoin price fluctuations in real time and against several currencies, while digital wallets and mining apps kept springing up everywhere. This trend might be set to change in 2018, as new founders turn away from old ideas that have already been recycled enough in a highly saturated market and onto new applications of the Bitcoin technology. Startups like OpenBazaar aim to revolutionize e-commerce by establishing a peer to peer trading platform that allows users to connect directly. People can buy and sell anything, from clothes and jewellery to short-term rentals in over 30 countries worldwide. In a similar concept, CanYa aims to put the technology behind Bitcoin to good use by creating its own peer to peer platform for trading services. CanYa provides a place where clients can use cryptocurrencies to hire professionals and uses blockchain, the technology behind Bitcoin, to make sure that everything runs smoothly in a decentralized way. Bitcoin might be leading the way, but other cryptocurrencies are following suit: Coinlancer uses Ethereum to revolutionize the freelancing market and to connect freelancers and clients more securely and transparently – proving that the concept of services marketplaces powered by cryptocurrencies will be big in 2018. In a more niche market that still reflects the same principles, home rental services provider Rentberry is using blockchain technology to bring together tenants and landlords. Using blockchain, Rentberry automates a lot of the hassle that goes with renting, like credit checks, and helps streamline price negotiations between the parties. Bitcoin and its underlying technology seem to have a lot to offer towards radically transforming complicated and mundane tasks like logistics – and this is exactly what the people behind Shipchain thought. The startup uses blockchain to make shipping and logistics more secure, transparent and effective, in the hopes of bringing the next big thing to the industry. In a similar concept, Storj uses the same technology and cryptography to provide an open source cloud service that will hopefully change how things are done in this fundamental yet very low key sector. It offers blockchain payments and provides end-to-end encrypted storage on the cloud. Meanwhile, services like TenX revolve around cryptocurrencies but take it a step further: at TenX, they want to make sure that anyone can use their digital currencies like Bitcoin in any country across the world. They even provide an ATM service that completes the feeling of using conventional currency – and they are powered by Blockchain. It seems that focusing on the cryptocurrency itself is still going strong as a trend for 2018, yet it is going beyond simply apps that allow us to mine and the like into more sophisticated solutions that explore niche markets. Whatever the future holds for Bitcoin, it has already revolutionized the way we see currency – and it has inspired so many other industries in the process that even the wildest predictions about the future of blockchain technology might one day prove too short-sighted.